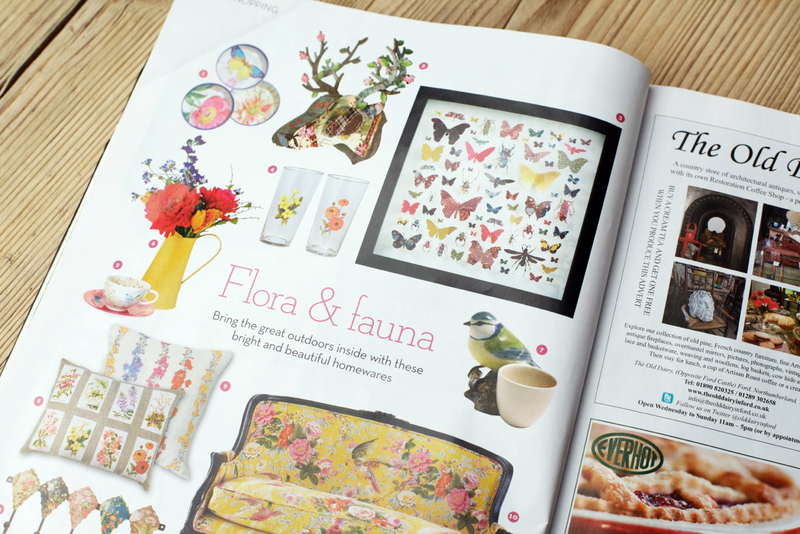 Look out – there’s only a picture of some of my work in the March issue of Homes & Antiques magazine!! Weirdly, the publisher didn’t actually tell me about it. I knew they were considering my work as I had sent them some images, but I didn’t know I was actually going to get into print. Luckily an upholsterer that I know spotted this issue and let me know, as did my mate’s Mum! 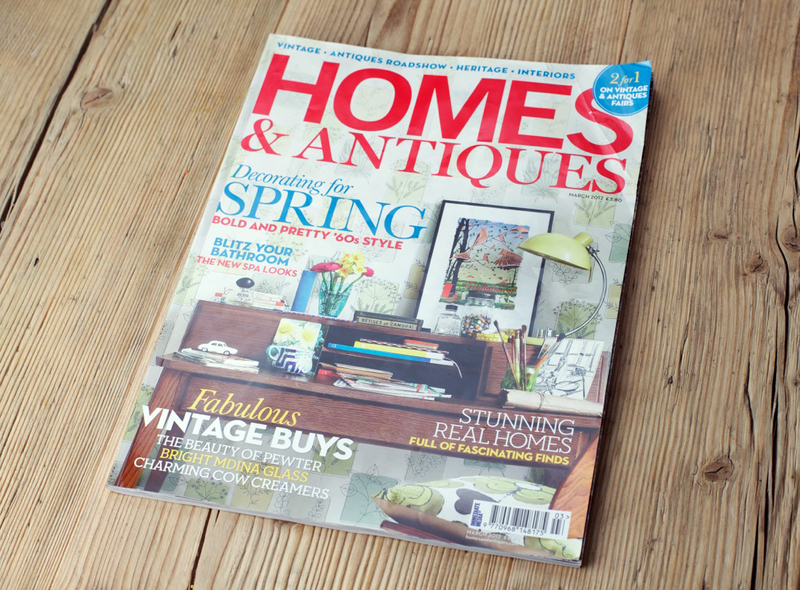 I’ve never read Homes & Antiques magazine before. I always thought it would be really granny, but I was quite surprised to find that I really like it. I’d describe it as a being bit like flicking through Living Etc. whilst half watching The Antiques Roadshow.